We love teaching at the fantastic community centre with bright comfortable classrooms, great access and outdoor spaces. Lots of Community programmes run from this centre including Food Share. There is also a community garden and disability groups work to create some amazing things from the sheds. This fantastic hub for all things better living is also another of our favourite venues. Claire and her team have so much to offer and you really should check the centre out if not just for the awesome replenish store where you can refill your cleaning and beauty products. 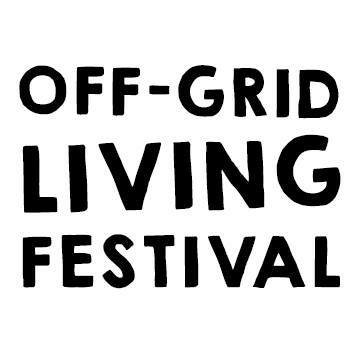 The Off Grid Living Festival is an annual event held at Centennial Park in Eldorado. It’s a wonderful outdoor venue where you can surround yourself with like-minded people and learn new skills. This is our big market for the year and we run lots of textile workshops over the 2 days of the festival.